The deadline to register and submit payment for a consolidated test site is ten (10) days in advance of the date of the test. Any requests for site registration or payment after that date cannot be honored. No longer move students from one test site date to another. No longer refund CTS fees. Students who miss a test site (regardless of reason) will be required to re-register and pay for a future test date. they are properly registered for the test site. they are properly dressed for the test site. they arrive at the test site ahead of the scheduled start time. You WILL NOT be admitted to the test site if you arrive late. their Eligibility Letter is printed off and brought to the test site. they possess a valid Eligibility Letter that has not expired. Carrying, bringing, using or possessing any firearm, dangerous device or weapon at any Northern Virginia Consolidated Test Site is prohibited. Weapons possessed in violation of this policy are subject to seizure by local law enforcement. For the purposes of this policy, weapons are those items defined by the Code of Virginia in §18.2-308. Candidates must arrive no later than 30 minutes prior to published test site start time. Payment must be received prior to the test date! It is your responsibility to ensure that the payment has been received by the NVEMS Council prior to the test. 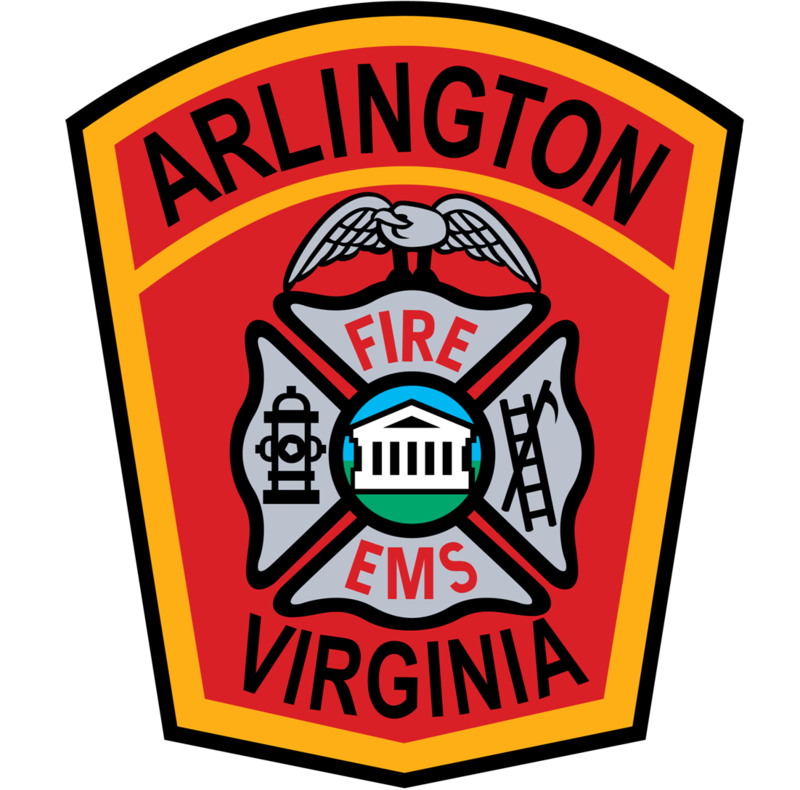 Candidates that need to cancel a registration should call the Northern Virginia EMS Council office 877-261-3550 between 8:00 AM and 4:00 PM, Monday – Friday, except holidays no less than ten (10) days prior to the test site. Photo ID is required for all candidates.